This download is a detailed 10 day unit of work that drives towards a genre outcome. 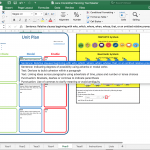 This exemplar planning integrates the three zones of writing: The FANTASTICs (ideas), The Grammaristics (tools), The Boomtastics (techniques). 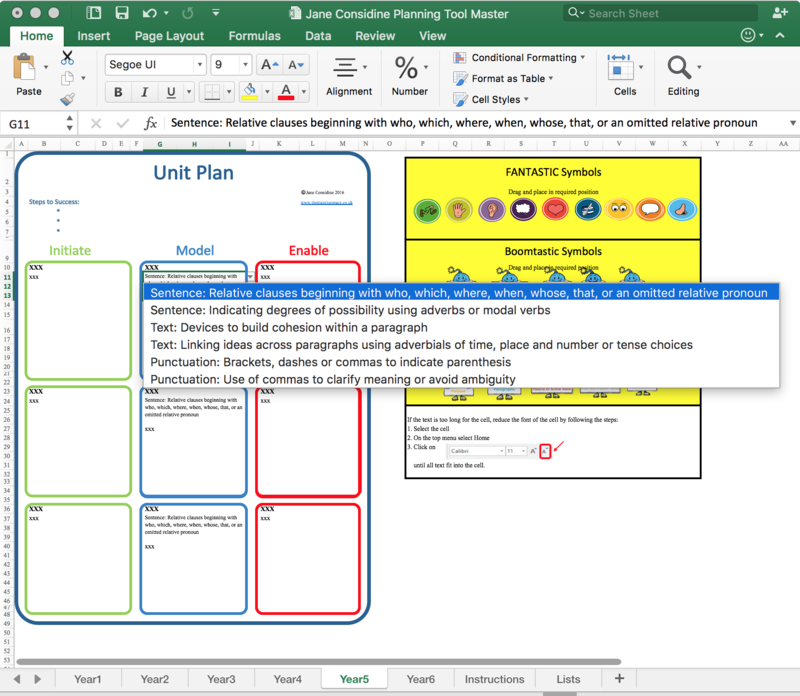 Categories: Free Resources, Unit Plan Year 1, Unit Plan Year 2, Unit Plans.